By day he is Sir Percival Blakeny, but at night he takes up his true identity as the Scarlet Pimpernel. Set during the French Revolution, the Scarlet Pimpernel is the only man capable of saving the nobles from facing the guillotine. 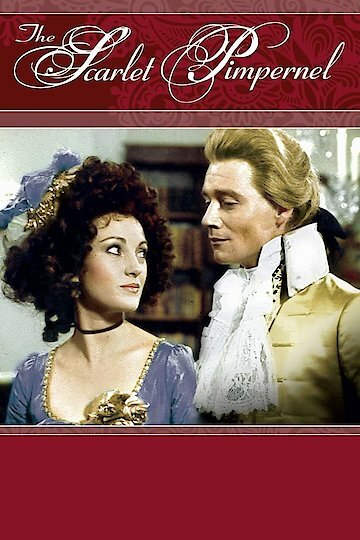 The Scarlet Pimpernel is currently available to watch and stream, download, buy on demand at Amazon Prime, Amazon, Google Play, FandangoNow, iTunes, YouTube VOD online.